Last week’s episode now posted, featuring Nathan Jones! 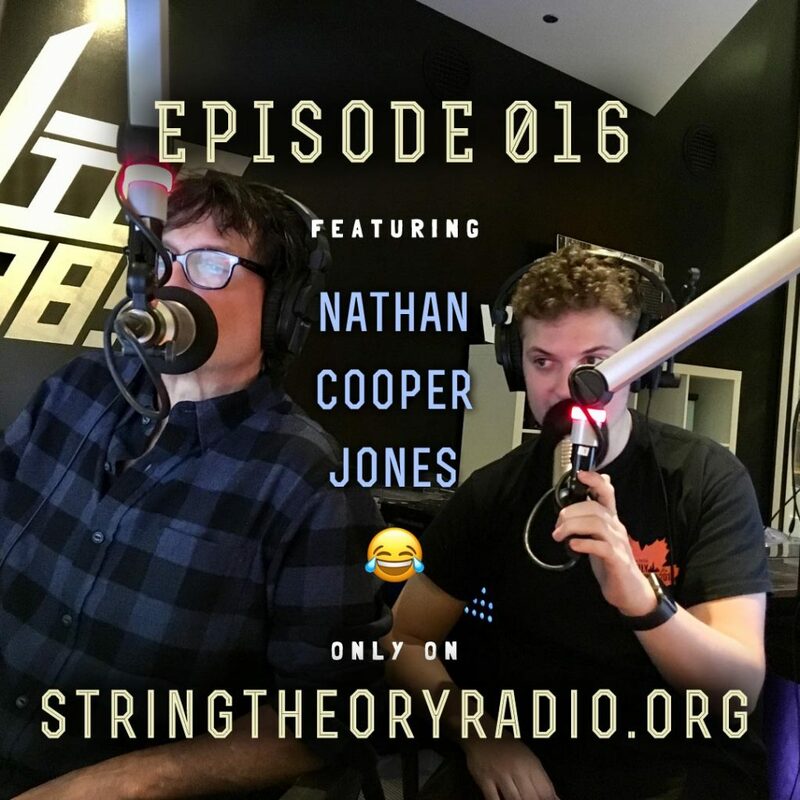 Episode 016 of String Theory is now posted on our New and Improved® website! I was joined in the studio by DJ Nathan Cooper Jones. A grand time was had by all. Check it out. 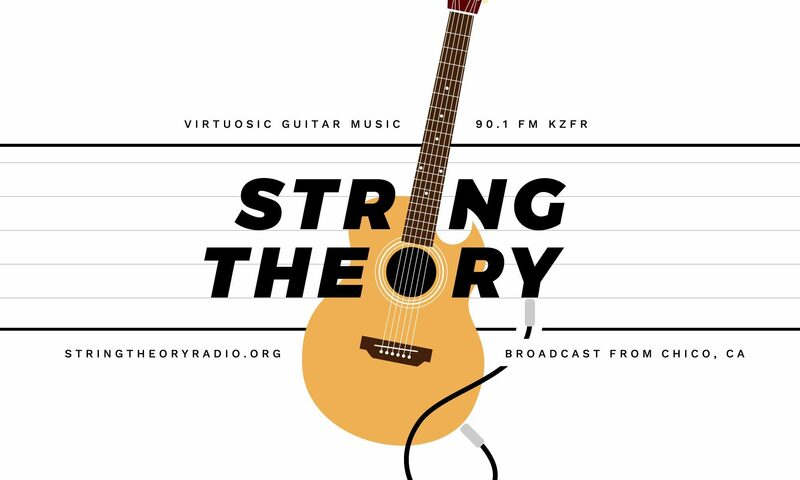 Don’t miss the next episode of String Theory when I will broadcast my recent interview with fusion-blues guitar god Scott Henderson! Thanks, JB! Thanks for listening. Love you, my Brother! Next PostNext String Theory Returns Tonight!